Remember whn it was just these three?? How much times have changed. Well these 3 and Eobard/Harrison Wells. Do they have a ship name? Team flash? The original Team Flash, yes! Like the original Team Arrow. 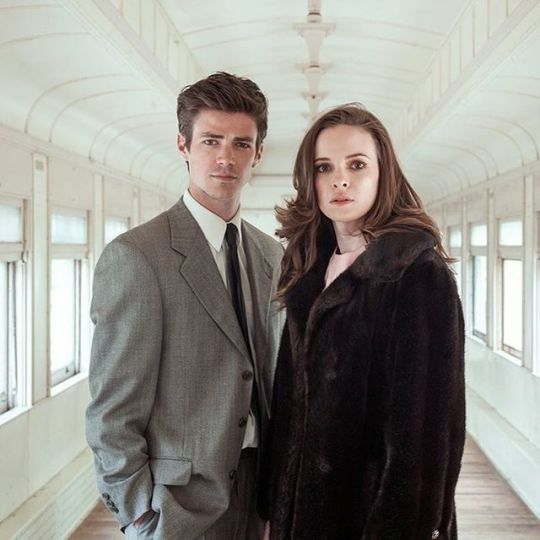 I meant to put that in Barry and Caitlin's thread, oops. It's from Tyler's shoot, but I haven't seen that picture before! She does i wonder what the theme was?